Introducing the next evolution in sports simulation. Compete against the computer, a timer, or against friends and family in head-to-head, life size games! 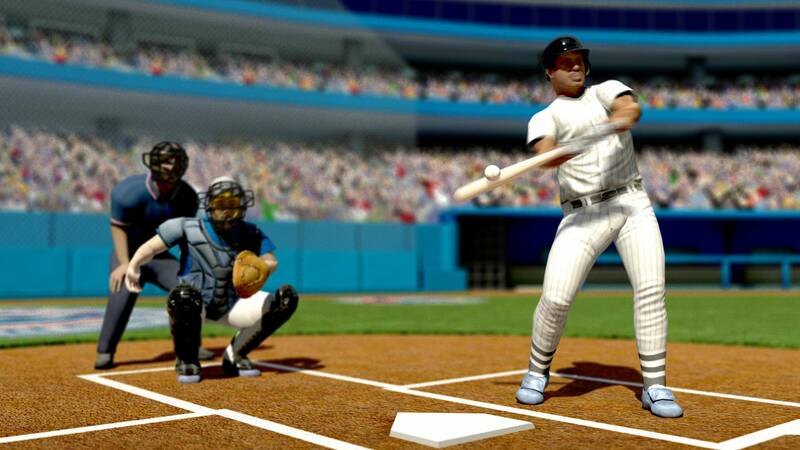 Take a slap shot with your hockey stick and puck, or pitch a perfect game with a real baseball. 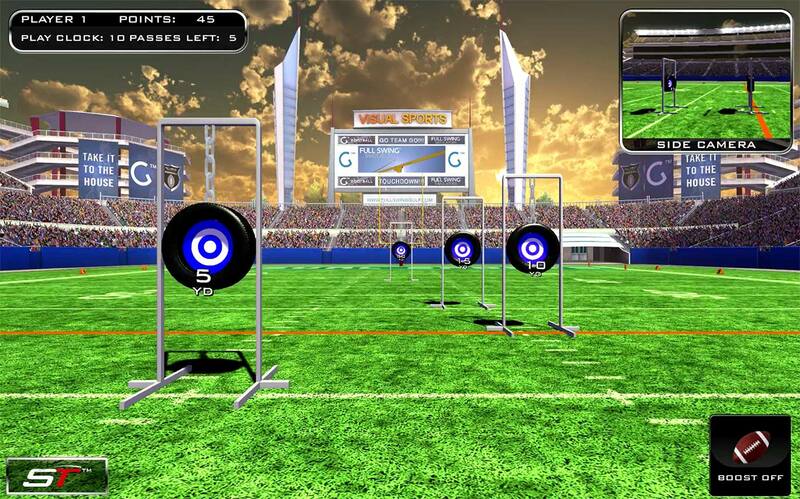 Throw bombs at zombies, toss footballs at timed targets, or drill penalty kicks in a soccer stadium. 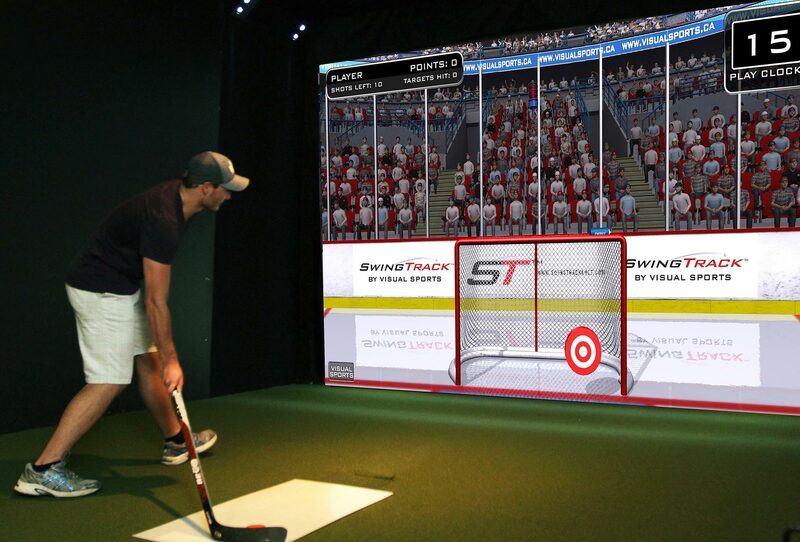 Get MultiSport with your new Full Swing Simulator or upgrade your existing simulator and start getting the most out of your simulator today.